Charter House took ‘stupid’ money from Fancy Gadam, is the allegation coming from a disappointed Patapaa regarding his failure to clinch any award at the 2018 VGMAs, where he had tipped himself to walk away with awards. Initially refusing to comment, but prodded to speak his mind, he went beserk, accusing Charter House of bias, alleging they took some “stupid” money from Fancy Gadam before giving him the award he thinks Fancy Gadam didn’t deserve. 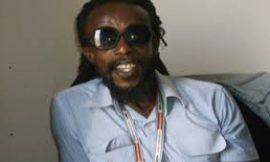 He further cautioned the organizers of VGMA to expect a controversial song from him as to why he did not win the popular song category in yesterday’s event. 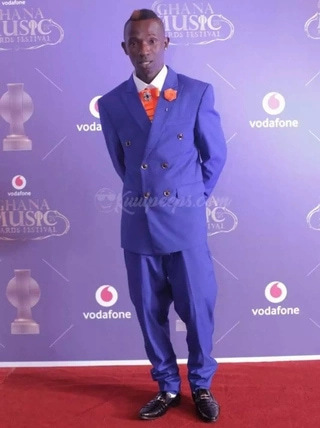 Yesterday Patapaa stormed out of the auditorium of the AICC in anger and disappointment over his loss of “his award” for the most popular song of the year to Tamale-based hit-maker Fancy Gadam who is very popular in the three Northern regions of Ghana. Prior to the event, he is reported to expressed his optimism about winning the award for the ‘Most Popular Song of The Year’ category. 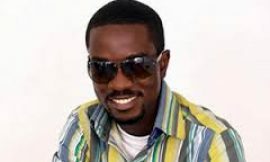 To the surprise of a cross-section of Ghanaians, Fancy Gaddam’s ‘Total Cheat’, which featured Sarkodie, claimed the coveted prize. The song which became popular and spread like wildfire throughout the country and beyond. Sarkodie Rejects $250,000 Tigo Deal?